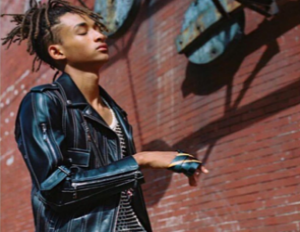 Jaden Smith is adding luxury endorsements to his resume, becoming the face of Louis Vuitton’s Spring/Summer 2016 campaign. In Instagram posts by the brand’s Artistic Director Nicolas GhesquiÃ¨re, the 17 year old is featured in photos snapped by photographer Bruce Weber, wearing the brand’s women’s collection, which debuted at Paris Fashion Week according to reports. The heir to Will and Jada’s Hollywood dynasty is causing quite a buzz wearing women’s clothes in a gender-bending statement he’s made since last April, when he was spotted wearing a dress. 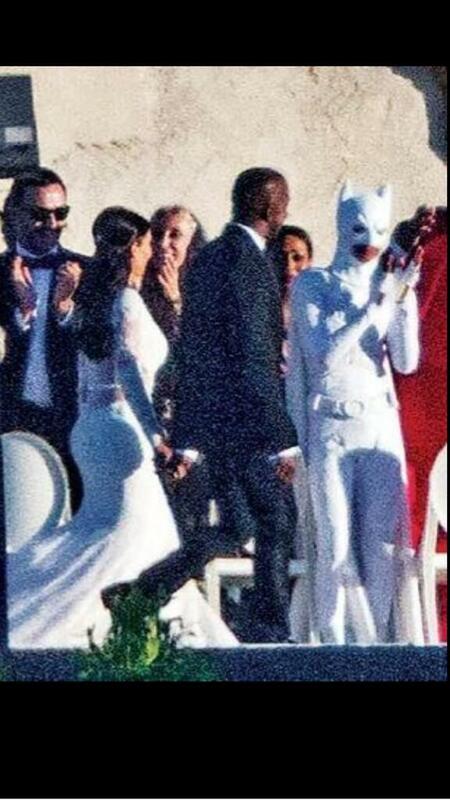 He’s been known to push fashion boundaries, such as wearing a skirt ensemble to prom and a Batman costume to Kim Kardashian and Kanye West’s wedding. In an recent interview with GQ, Smith discussed the motivations behind his fashion choices, marking them as a form of expression. “I’m just expressing how I feel inside, which is really no particular way because everyday it changes how I feel about the world and myself, but I like wearing super drapey things so I can feel as though I’m a super hero, but don’t have to necessarily wear super hero costumes everyday,â€ he said. Louis Vuitton’s spring 2016 campaign also includes a video game character; Korean actress Doona Bae, Final Fantasy heroine Lightning,Â a trio of young models, andÂ mini films for Instagram and Vuitton’s website.